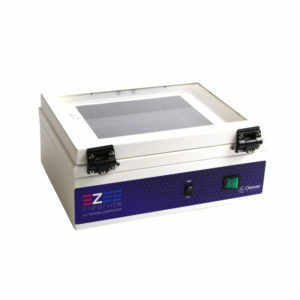 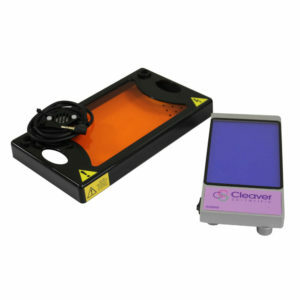 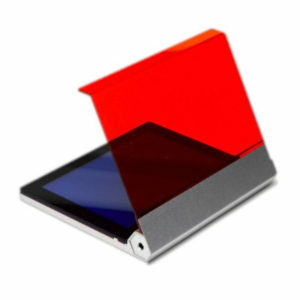 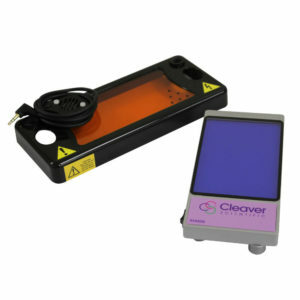 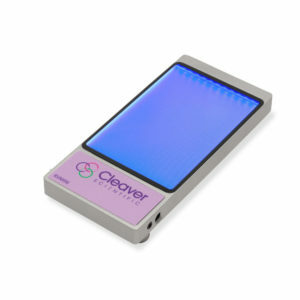 At Cleaver Scientific we offer single and dual wavelength formats, in 21 x 21cm and 21 x 26cm sizes. 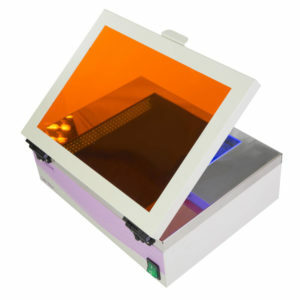 Our UV Transilluminators are supplied either as a stand alone unit or with the MicroDOC, as part of a fully integrated system. 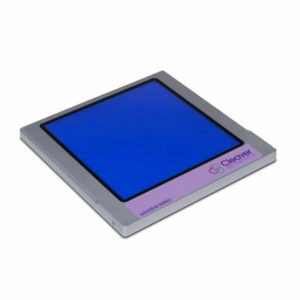 We offer various other transilluminators in our range: The proBLUEVIEW, a dual colour transilluminator, featuring white light illuminator for colorimetric gel imaging blue LED illuminator for fluorescent stains, UV transilluminators which offers an ultra-violet light source for the analysis of fluorescently stained electophoresis gels and lastly the DuoVIEW which boasts UV and Blue light technology in one transilluminator.